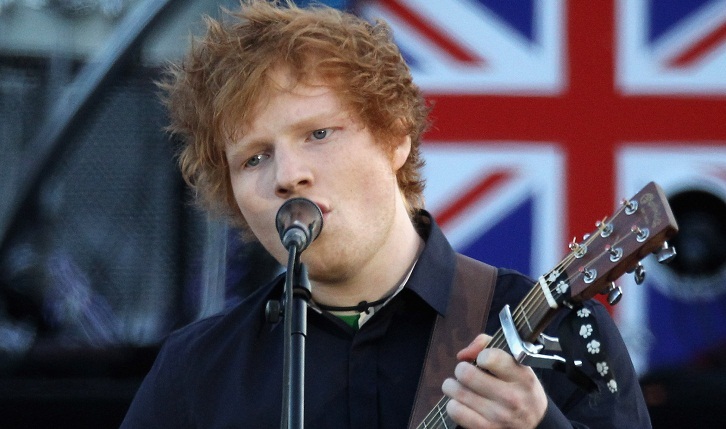 The English pop star Ed Sheeran has soared to become the most popular artist of the moment on Spotify as he prepares to release his next album. Data on the world’s most popular streaming service on Friday showed Sheeran with 42.2 million monthly listeners—meaning nearly half of Spotify’s 100 million-plus users played him. He toppled R&B sensation The Weeknd, who took the crown in December after his “Starboy” album came out. The Toronto singer had in turn ended a reign of nearly seven months by his sometime mentor, the rapper Drake. The Weeknd has fallen to third place and Drake to fourth with the New York electronic dance duo The Chainsmokers entering second place. The two songs appear on Sheeran’s third album “Divide,” which comes out on March 3. Spotify’s monthly data gives the number of people listening to an artist over the period, regardless of how many times each played a particular song. The most-streamed song ever on Spotify remains Drake’s “One Dance” at 1.15 billion listens—the only track ever to cross the billion mark.